Even if the rain is pouring and you’re sweating our apparel keeps you dry. Guaranteed. This may sound impossible but in the GORE-TEX® fabric there are billions of tiny pores that are 20,000 times smaller than a water drop but 700 times larger than water vapor. Rain is kept out while perspiration vaporizes, meaning you’ll stay dry no matter what. Nothing to it really, just cutting edge science. 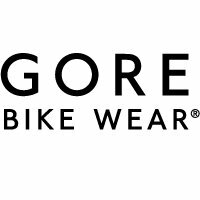 At the heart of GORE-TEX® is an extremely thin membrane that’s durably waterproof, wind-proof, and breathable. It has over 9 billion pores per square inch.